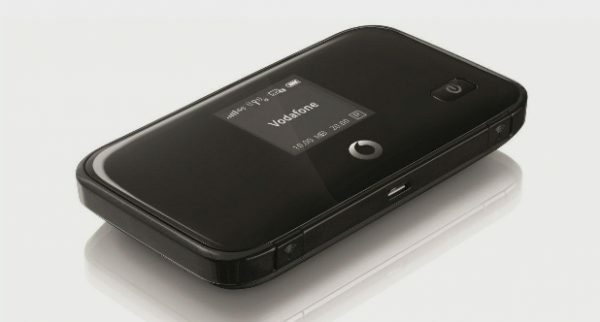 Vodafone announce the R212, a 4G ready Wi-Fi device. Later this year Vodafone are to launch their ultra-fast 4G service. To make this service work to the best of its ability they have also launched a 4G-ready Mobile Wi-Fi device, the R212. The R212 connects up to 10 Wi-Fi enabled mobile devices and offers them a reliable 3G connection all at the same time. It should offer connection speeds of up to 100Mbps when 4G is available later in the year. Being connected all day should not be a concern as the R212 has a large 2800MAH battery. It also has a 32GB SD card reader built in giving a large amount of storage space. The dimensions of the device are not yet known but it has been said that it is small enough to fit neatly into a bag or possibly your pocket. The R212 is now available and is priced at £39 on a 12 month price plan, which brings with it 1GB of data for £10 per month. 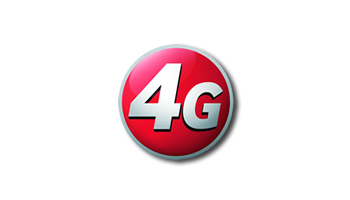 The release date for the 4G service is not yet known but I am sure we will be letting you know as soon as it is!